Masterhouse has developed voting software for Populist for their 1st Annual POPULIST AWARDS 2017. Winners will be announced February 28th. Populist is a new online media source that launched at the beginning of 2016. Their online media source combines web and social media to bring daily content on new restaurants, bars, and other venues from around Vancouver. 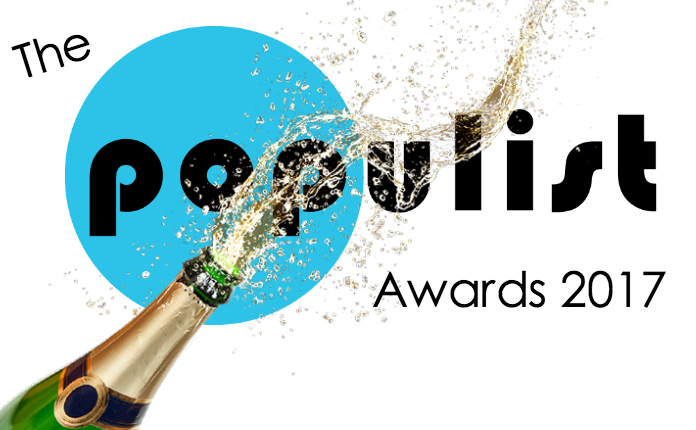 Vote in the 2017 Populist Awards for your favorite Vancouver places, people, events and activities! I read this article and found it very interesting, thought it might be something for you. The article is called The Populist Awards 2017and is located athttp://masterhouse.net/software/the-populist-awards-2017/.